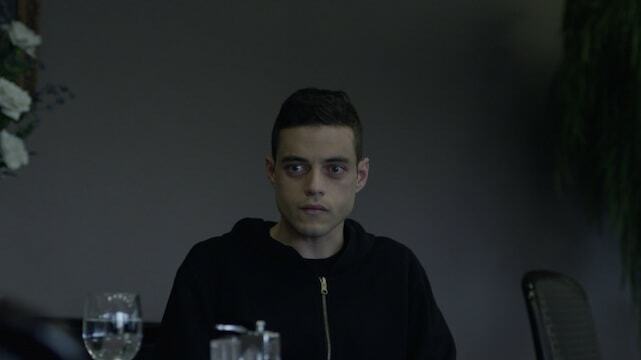 This week, Josh and Antonio discuss the fifth episode of the series, which sees Elliot Alderson (Rami Malek) breaking into the “impenetrable” compound known as Steel Mountain in order to topple Evil Corp. But several roadblocks conspire against him, including the flesh-and-blood obstacles known as Tyrell Wellick (Martin Wallström) — assuming he’s flesh-and-blood at all. Oh, and Bill. Never forget Bill. 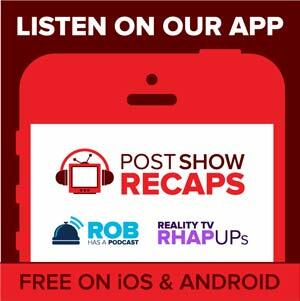 WARNING: The spoiler section of the podcast begins at the 1:00:28 mark.